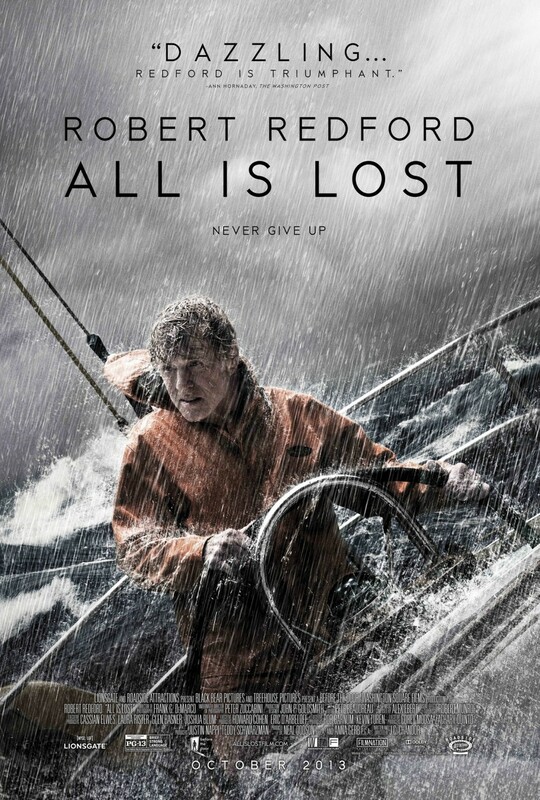 Posted on October 30, 2013, in Drama Movie Reviews and tagged 127 Hours (2010), All is Lost (2013), Brake (2012), Brubaker (1980), Buried (2010), J.C. Chandor, movie, Robert Redford, The Company you Keep (2012), The Natural (1984), The Sting (1973), Wrecked (2010). Bookmark the permalink. 6 Comments. 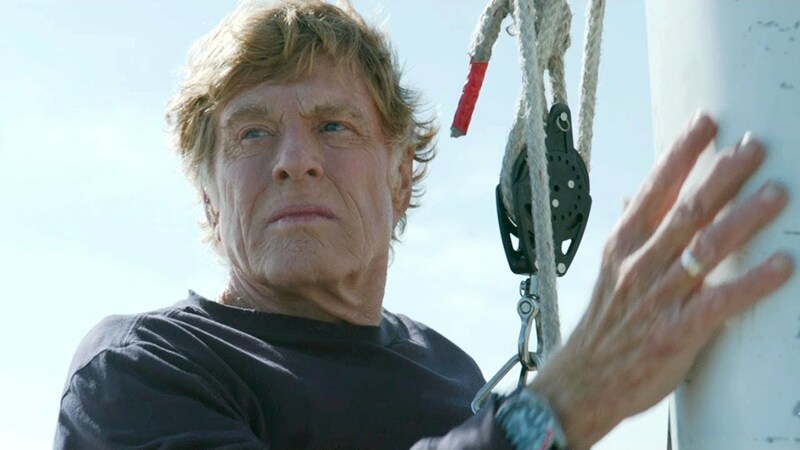 Some are saying that Redford is the guy to beat for the best actor Oscar – and I certainly agree, sight unseen, that sentiment puts him in a good position. Regarding his “best” films, what do you think of Ordinary People? Thanks for commenting Pierre! 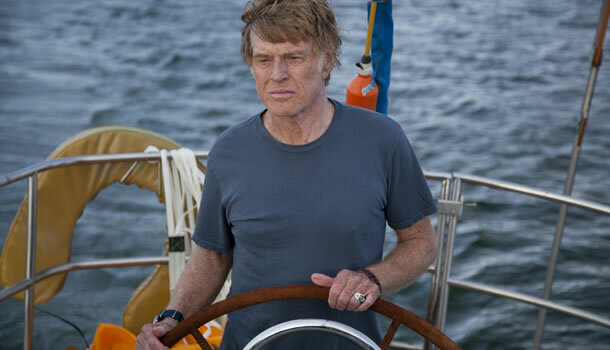 I am starting to think that Redford deserves the Oscar, considering he has not gotten one for acting. As for Ordinary People, he certainly deserved the Oscar that he got. That is an excellent film! 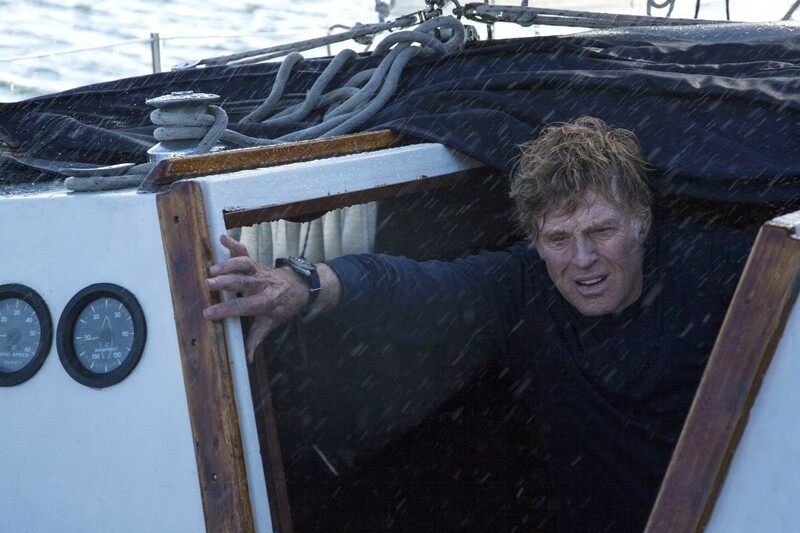 That would have to be my 4th favorite Redford movie behind the three that I already mentioned. Thanks for reading, Pierre! I think he should win it almost for the sole purpose that he has never won one for acting. The movie was all him. Thanks Rob! I just think that makes him even more deserving and just adds to his good performance. Ditto to that. Happy New Year!